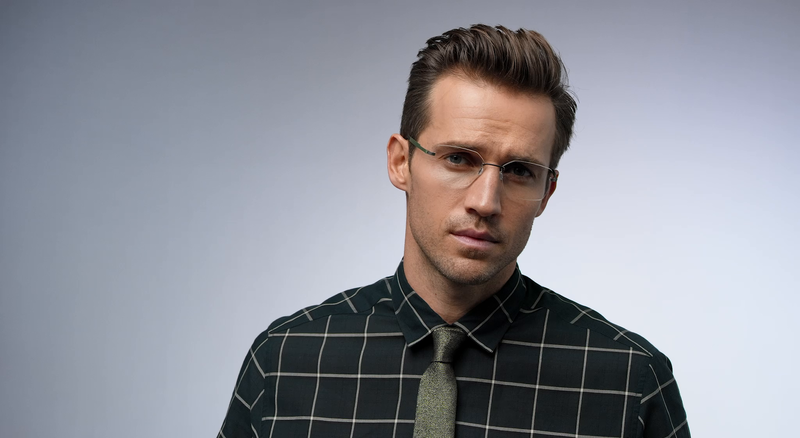 LINDBERG bends the material titanium into incredibly light frames. This creates a beautiful, minimalistic design and a frame without screws, rivets and welds. – 3 of more than 35 colours available.